Have you ever wanted to be an urban planner? How about a landscape architect? Are you an urban planner or a landscape architect or do you just really love cities? 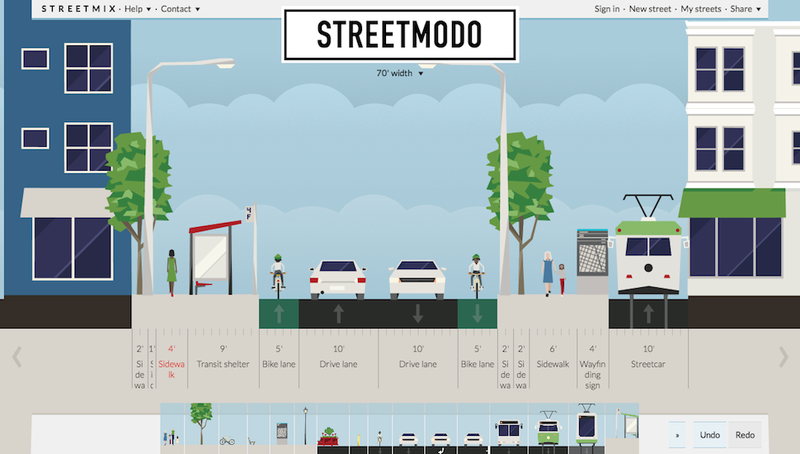 If you answered yes to any of these questions—and maybe even if you didn't—you'll love Streetmix.